When events conspire to irrevocably alter Deanna Duras's comfortable but empty life, Pandora's box can never again be closed. 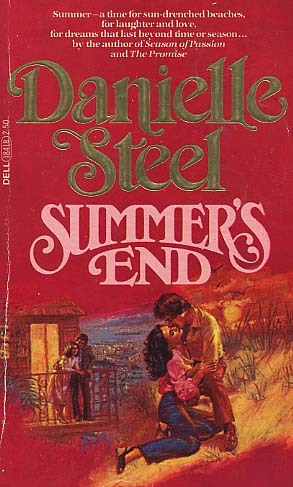 Over the course of a single summer, Deanna discovers her husband is cheating on her, begins a successful painting career, loses her 16-year-old daughter Pilar in a tragic motorcycle accident, and meets the love of her life, Ben Thompson--a highly respected art dealer who plans and executes a phenomenally profitable show for her. Matters are complicated further when Deanna discovers she is pregnant; is the baby her husband's or her lover's? At summer's end, Deanna will have to decide between returning to her old life or following her heart.